I'm very excited about today's Aldi Special Buys as today (Thursday 27th October) is there toy event. The event has a wide range of toys which will make great gifts for Christmas. The special buys toy range boasts everything from great value, FSC certified wooden toys to super sporting equipment and treats for tiny tots. One of the items I'm really hoping to get my hands on is the large wooden kitchen for£29.99.It features a microwave, oven, hobs, chalk board and sink. You can also purchase a wide range of wooden kitchen accessories such as the pots and pans below for £9.99. Another fab item is the Wooden rail way set for £14.99 which is ideal for Blake who absolutely loves trains. 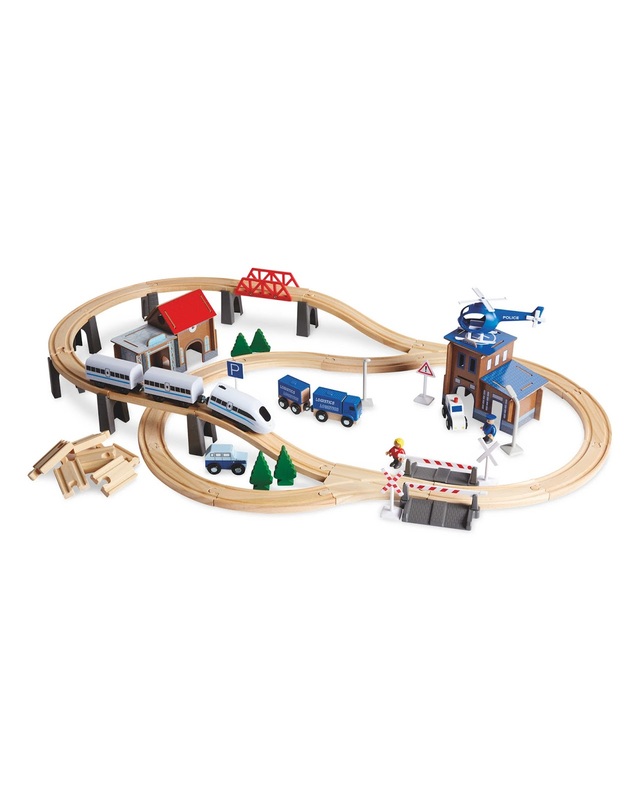 The set comes complete with array of wooden vehicles. 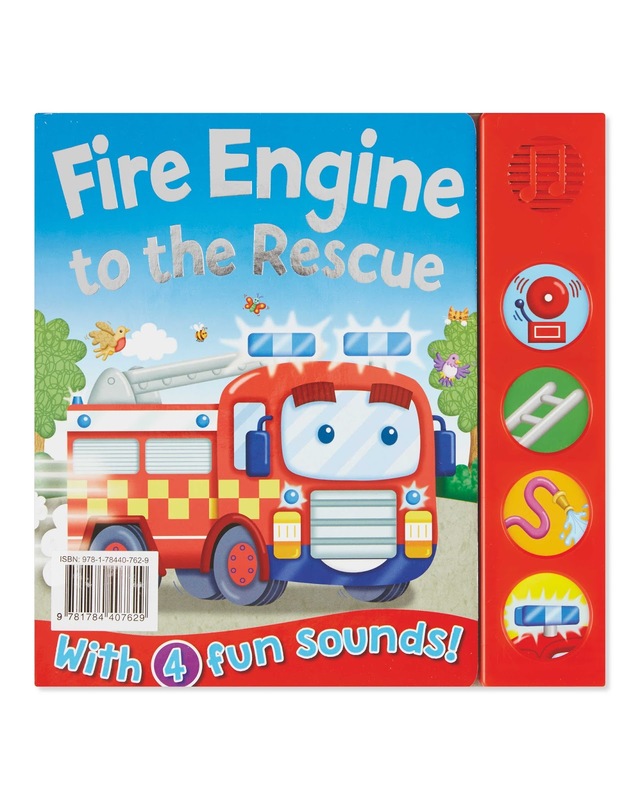 There is also a great selection of sound books at £2.99 each, Blake loves the fire engine to the rescue one and it is now his favorite at the moment. Its a fun interactive book that all little ones will love. Another great item is the Little Town 150 piece Dominoe's set which comes in a handy tub for storage. There are also others toys such as puzzles,doodlepeid's, soft Disney toys, football tables, rocking caterpillar etc. 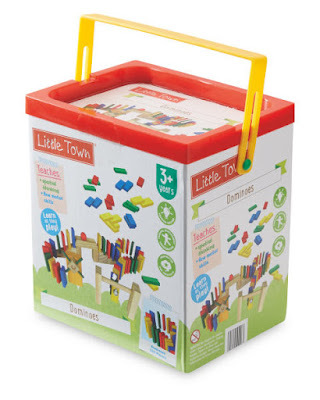 Will you be heading to see what your local Aldi store has in there toy event? Ohh Aldi Toy event, interesting, they've got some great toys for children and extremely affordable. Oh that little set of pots and pans is adorable - we are super well stocked with food and pans otherwise I'd have been dashing down there myself! ooo aldi does have some great toys! i didn't know they sell toys. It sounds like a fun toy event at Aldi. The large kitchen looks great. 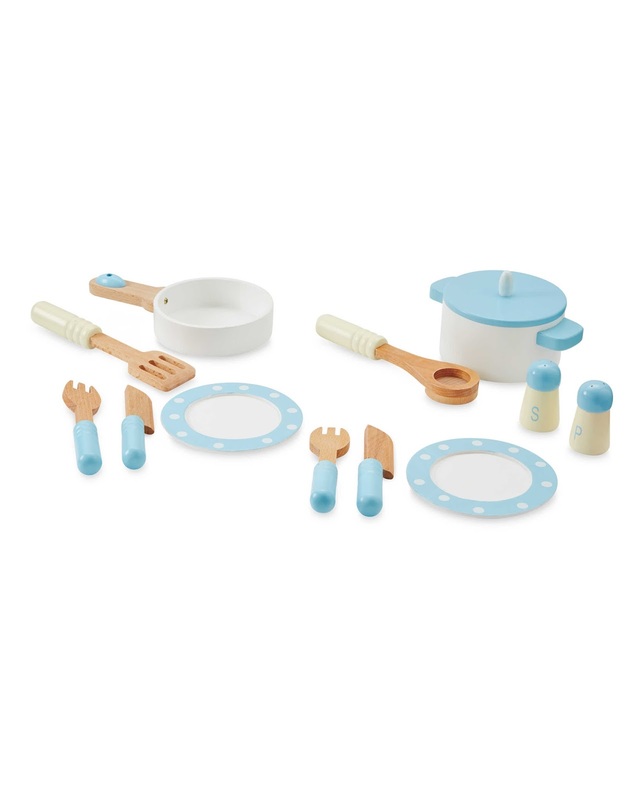 The wooden kitchen set with some accessories will be amazing for kids! I think toys that encourage kids to use their imaginations are perfect. That kitchen is such a bargain! We have an IKEA one and my two okay with it all the time. I love that they now deliver their special buys. That kitchen and cooking bits look amazing. 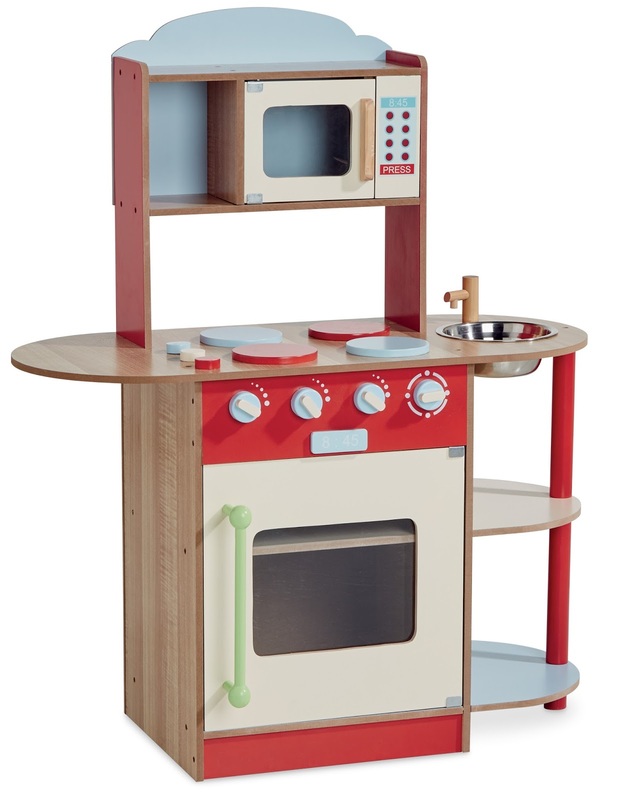 The toy kitchen is so cute. I can't wait until my little one is old enough to have one. These would make great presents for my nieces and nephews this Christmas. I didn't think of Aldi! Some wonderful things there - I am loving the wooden kitchen and accessories. I love shopping in Aldi and one just opened up near me which is great. Oh my goodness! That kitchen- what a steal. Need to find me an Aldi to see if any are left in stock! Ah it's amazing what you can get these days! Aldi has amazing prices! Oh my kids would go mad over all of these!! I love wooden toys! I love the toys at Aldi. They are always so affordable. Oh wow these look like great toys for children and super sturdy too!!!! Wow what great offers, thanks for the tip off I'll have a look in there tomorrow. What a lovely range of toys perfect for christmas .